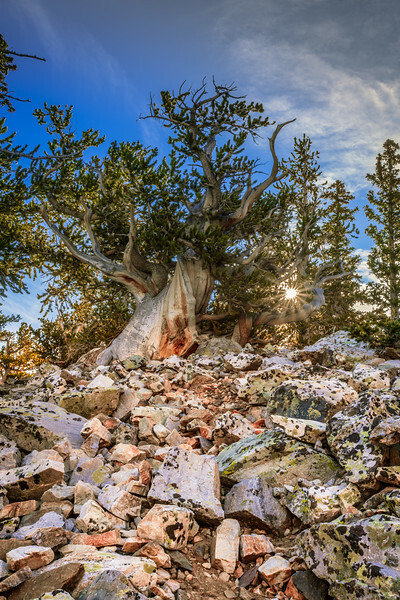 The Bristlecone Pine images are from Great Basin National Park. Many of these majestic trees are nearly 5,000 years old and considered the oldest living organism in the world. This grove of trees grows at almost 11,000 ft elevation. It was a slow hike up the mountain as I acclimatized.